But what if: the local church really is the best thing going and the hope for the world? Many people misunderstand what the church is supposed to be both inside and outside the church. This keeps them from experiencing the fullness of its potential in their lives. The Church is a Body. In the New Testament, there’s no such thing as a believer who doesn’t belong in the body. The Church is a House. There is a huge ROI in your home. The same is true for the House of God. You invest in the House through your time, treasure, and talents. What kind of equity do you have in the house? What kind of equity do you have in the local church? 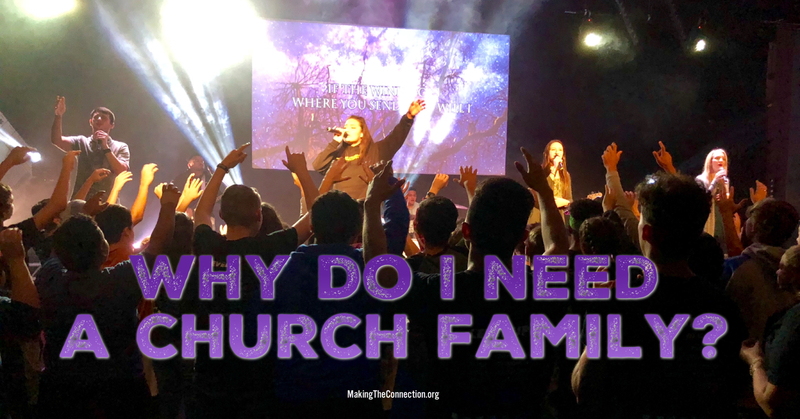 Being a part of the Body, the House, and the Family of God is not a spectator sport.